Decks are often overlooked but they can add lots of functional outdoor space to your home. 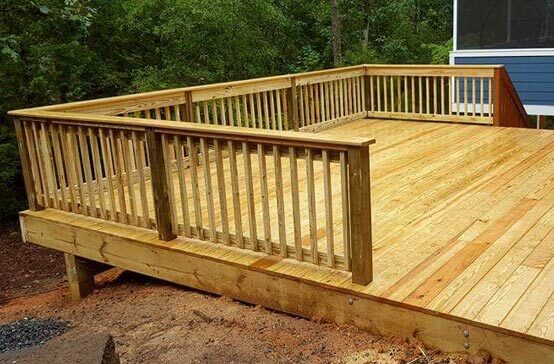 At Southern Greenscapes, our deck builders have a special gift for designing the perfect complement to your home and yard. But decks aren’t the only thing we install. 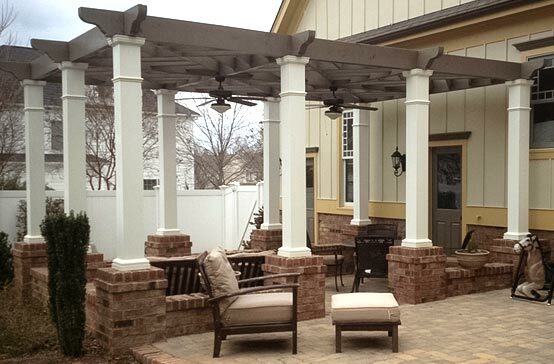 Our contractors also build beautiful pergolas and arbors. 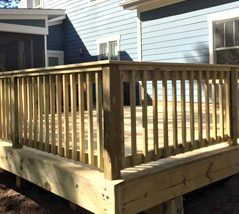 Our deck builders use the highest-quality materials for construction. Whether you choose traditional pressure-treated wood, composites, or other state-of-the-art materials, we’ll help you choose a style and color that you’ll love. Since we put quality first, you can trust that your deck will last for years. On the design side, we’ll come up with creative solutions that work with the size and shape of your home—along with any ideas you may have on how to use the space. 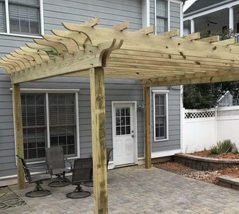 While decks take care of the surface beneath, pergolas and arbors add visual interest to the areas above your patio or yard. On each pergola installation project we take on, we’ll look at the sun’s orientation and tell you about any shade that will be provided. We’ll also design yours to fit in with your home and other hardscapes, as well as your landscaping.